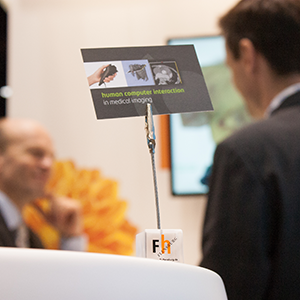 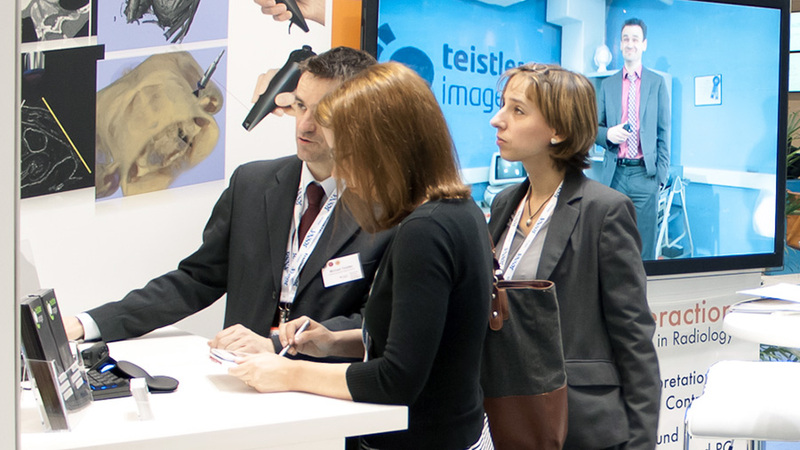 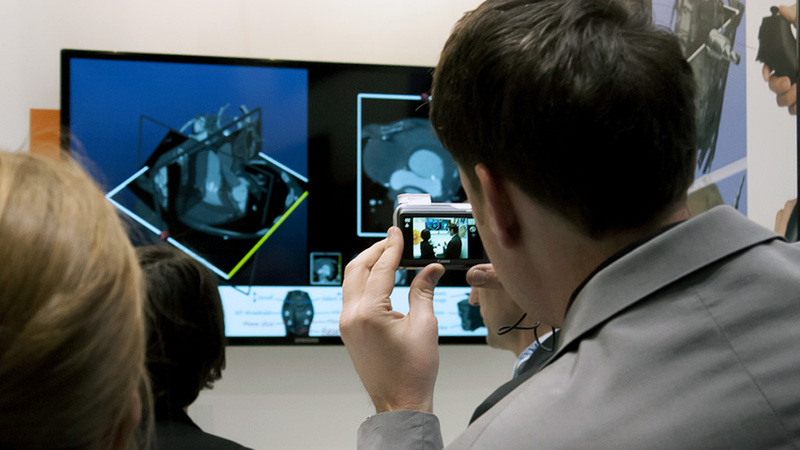 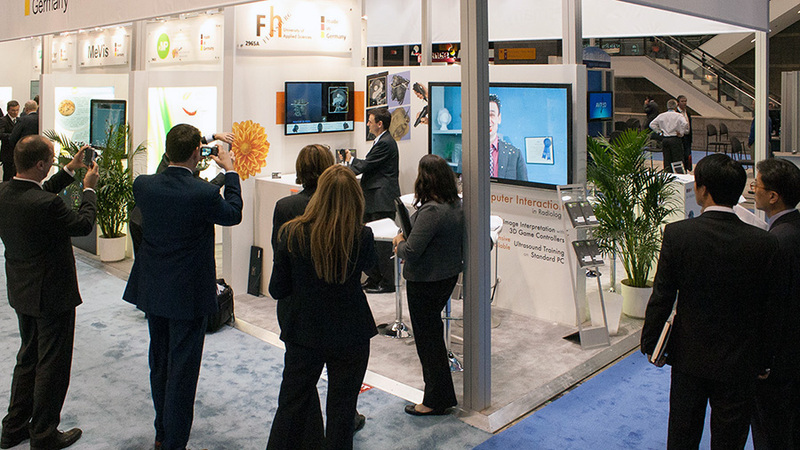 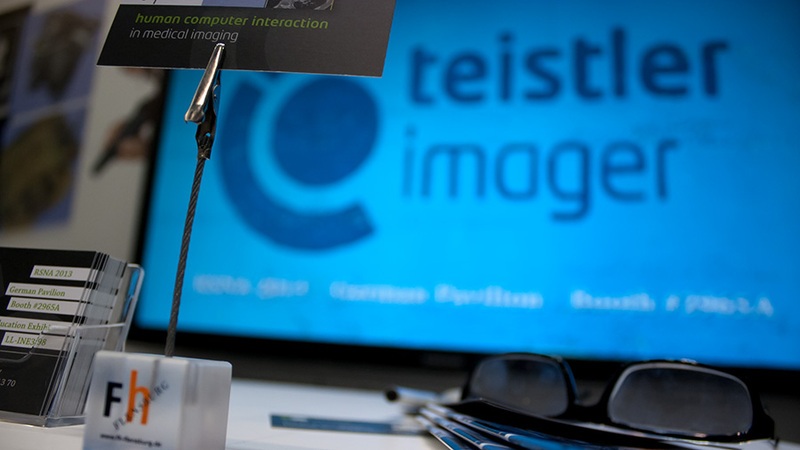 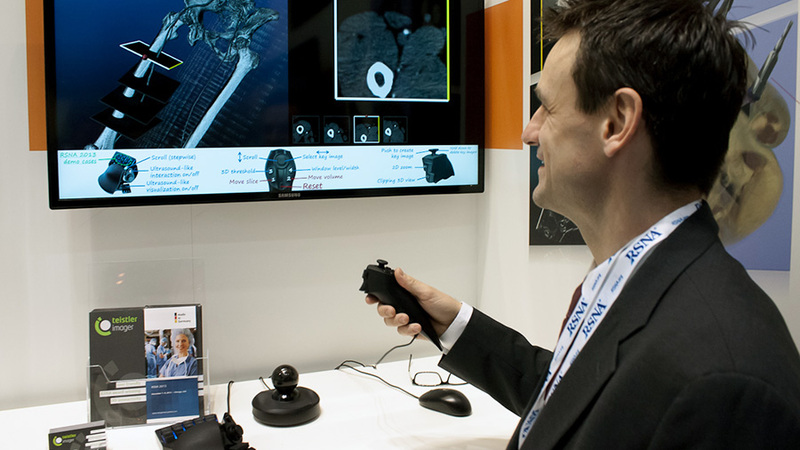 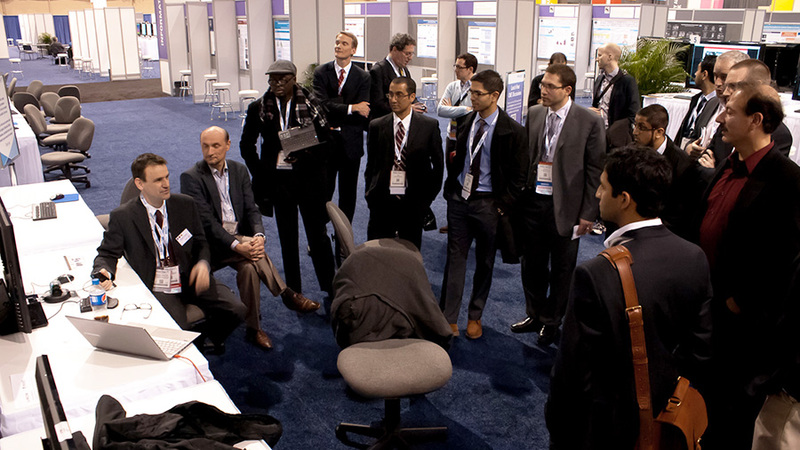 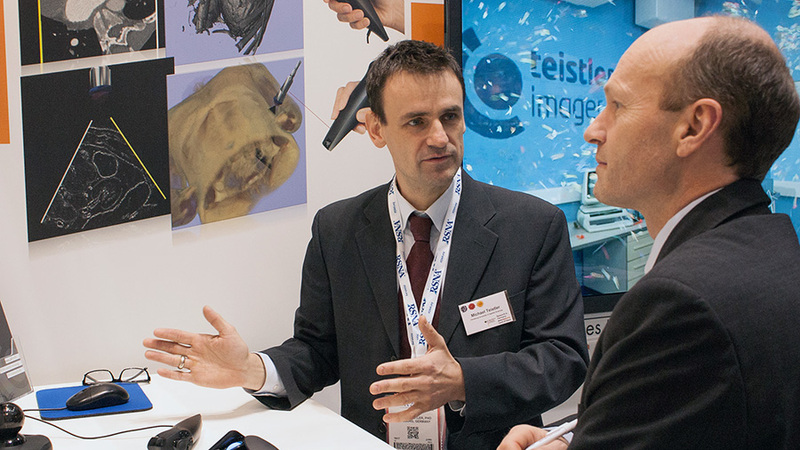 The Teistler Imager was presented at the RSNA 2013 annual meeting, the world's biggest event in the field of medical technology. 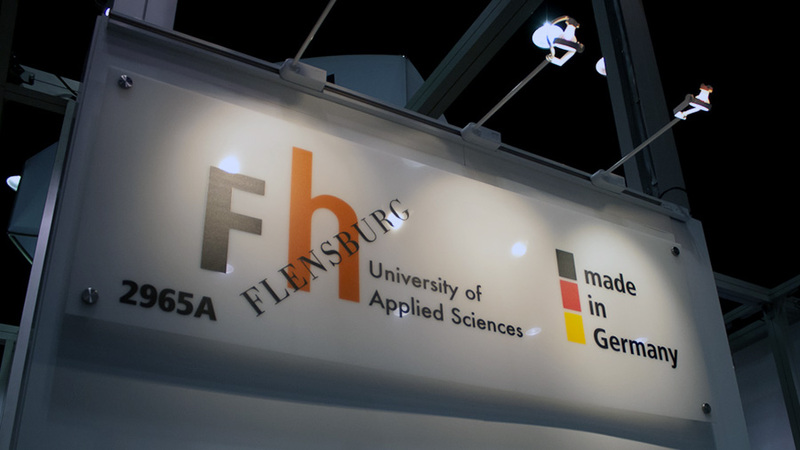 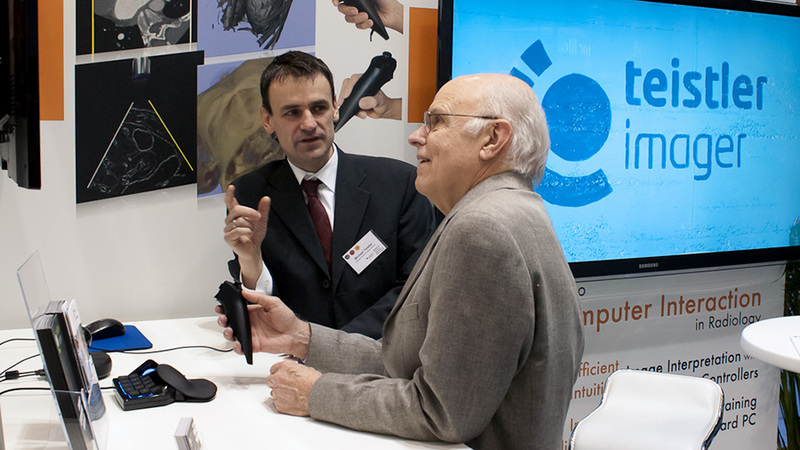 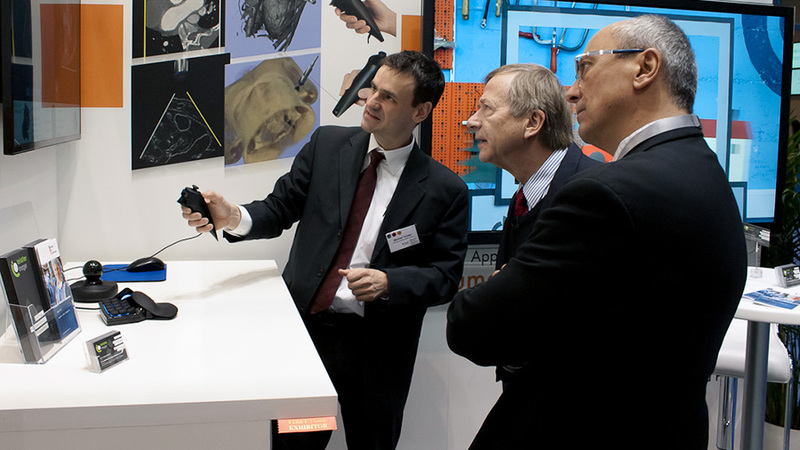 The Flensburg University of Applied Sciences (FUAS) took part in a joint presentation of the German Federal Ministry of Education and Research (BMBF) in the German Pavilion (more). 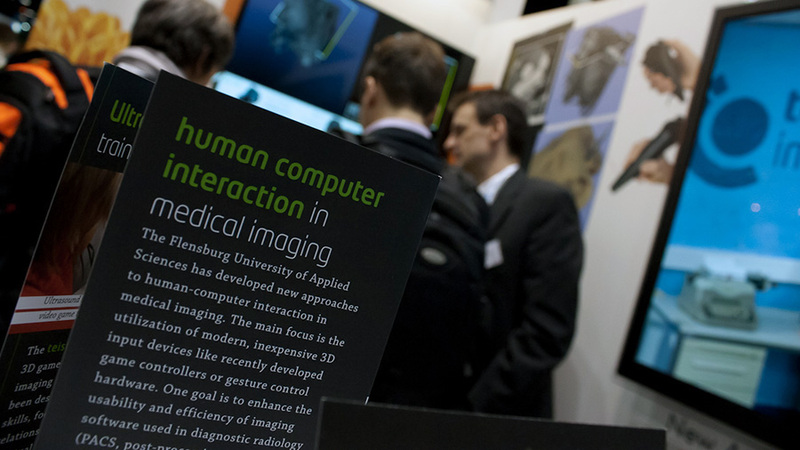 In addition, FUAS presented an Education Exhibit (more).